PCI Dell 330-5852 F916R T222N Dell 5130cdn Yellow 12000 High Yield Quality Laser Toner Cartridge See also 330-5845 330-5850 330-5848 330-5843 330-5839 330-5851 330-5846 Genuine Premium Compatibles Inc PCI Brand. 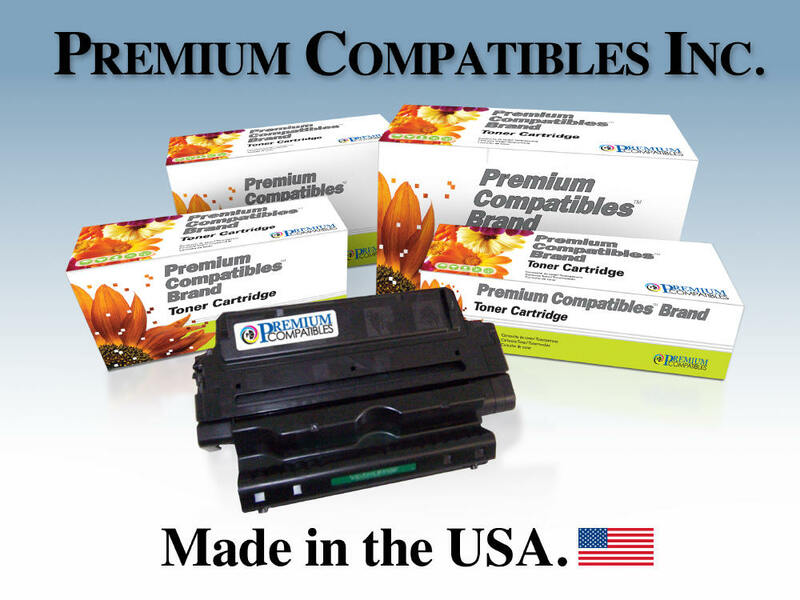 Premium Compatibles Inc. manufactures excellent high quality ink and toner alternatives to OEM and gives you crisp clean images, excellent detail. PCI brand supply consumables offer tremendous cost savings and are rigorously tested for quality, performance and consistency.